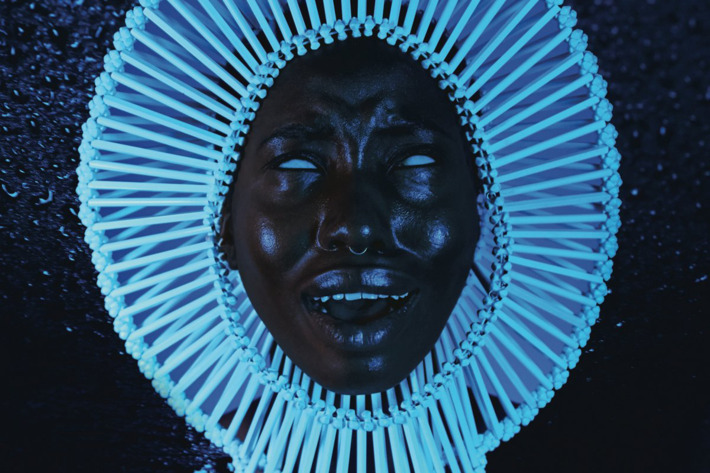 Me and Your Mama plays a bit of a trick on listeners of Childish Gambino’s latest album, “Awaken, My Love!” Considering his latest project, Atlanta, has focused on the life of a rapper in the eponymous city (my hometown), fans have been expecting a new left-field rap gem from one of its important pioneers. This is all turned on its head about two and a half minutes into the first track. The beat devolves into a Funkadelic-inspired psychedelic rock song, a genre he has never experimented in. The entire rest of the album follows suit, providing an unexpected collection of rock by an artist whose career has hinged on the word: unexpected. 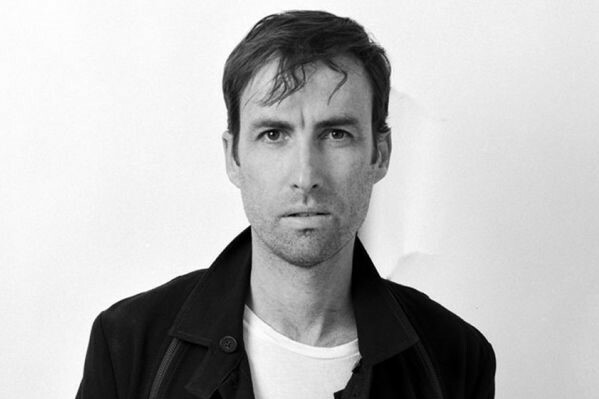 Fans of artsy baroque pop will find a gem with Andrew Bird’s latest album, Are You Serious. His latest opus provides more violin-fueled folky songs featuring Bird’s trademark bird-like (pardon the pun) whistling. His voice is comparable to Jim James’s angelic chords, which provides the perfect package of technical capabilities worthy of his deft songwriting. 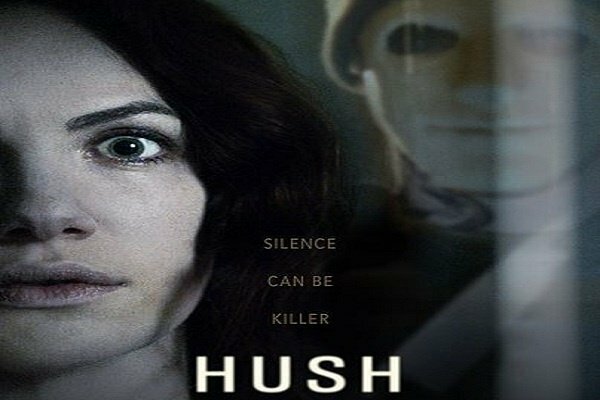 As taut as the crossbow string heavily featured in it, Hush is a lean horror film worthy of mention for top movies in the genre for the year. Clocking in at just over 80 minutes with impressive cinematography, it is a pretty and heart-pounding-inducing film that finds an original way to exploit the most vulnerable theme in horror, that of paranoia. 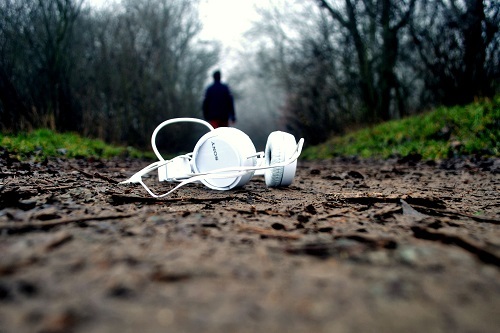 The movie’s main device, which I won’t expose for the reader, is a perfect setting for a slasher. Even if another film this year happens to have a similar idea. Married duo Mike Flanagan and Kate Siegel co-write this focused thriller, with Flanagan directing and Siegel starring. It is currently streaming on Netflix. Laser raptors. Gorgeous Viking women riding giant wolves. Time travel. Evil robot arcade machines. Fighting Hitler. THOR. 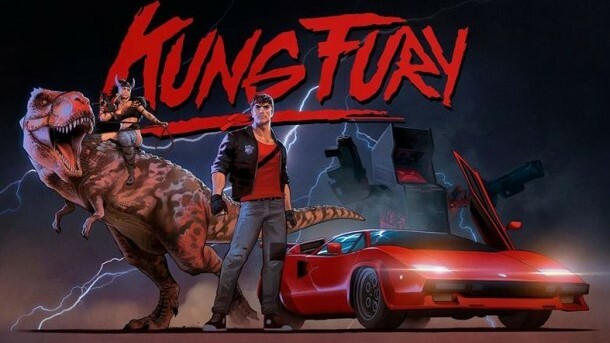 Kung Fu. All in 30 minutes. Need I say more? It isn’t too often we get to stumble across a film set in a post-apocalyptic wasteland packed with laughs. Taking place in an alternate 1997, the Stranger Things-esque soundtrack provides the same nostalgia the main character strives for in reading his Turbo Rider comic books. Amid the campy humor is lots of blood and gore. Lots of it. 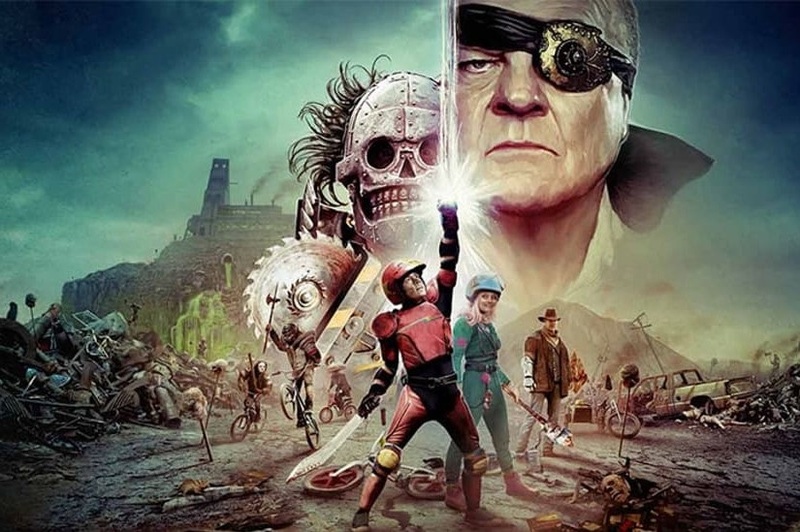 So the squeamish might want to look elsewhere, but if you’re in the mood for a funny, gory, action-packed post-apocalyptic film, look nowhere else. 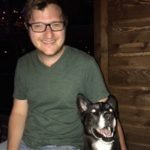 I live in North Dallas with my dog, Arch, who is a total goober. I have been published in 34th Parallel and have written about music in A Gathering of the Tribes.